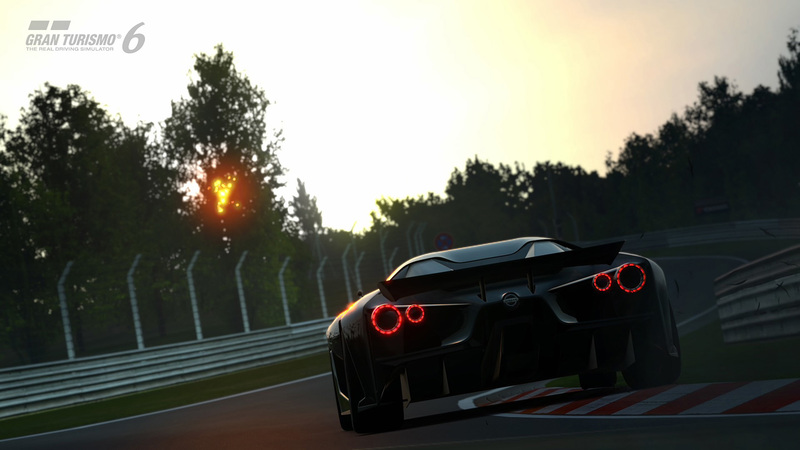 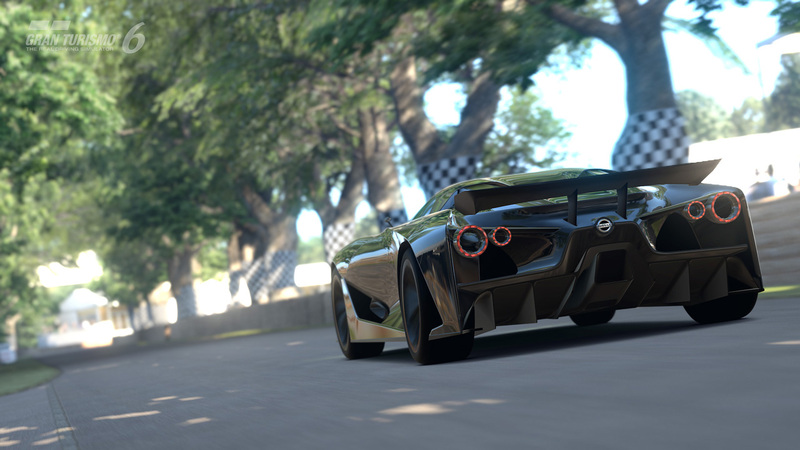 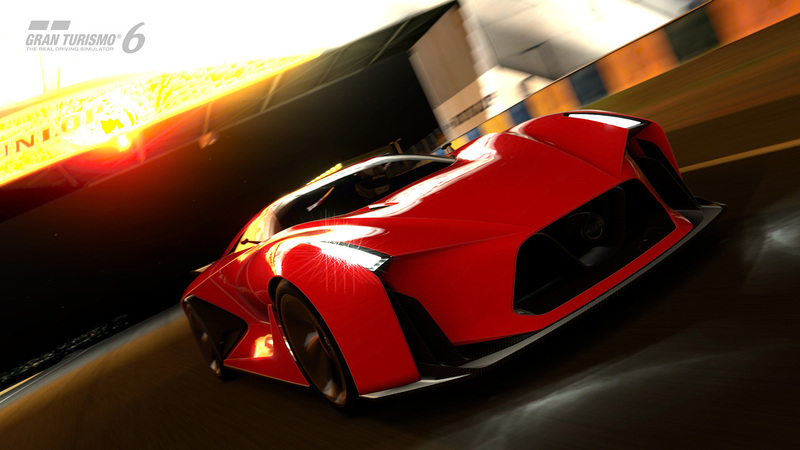 For those automotive enthusiasts that have a need for speed but aren’t overly fond of tickets, racing video games are a great outlet to let off some high-flying steam. 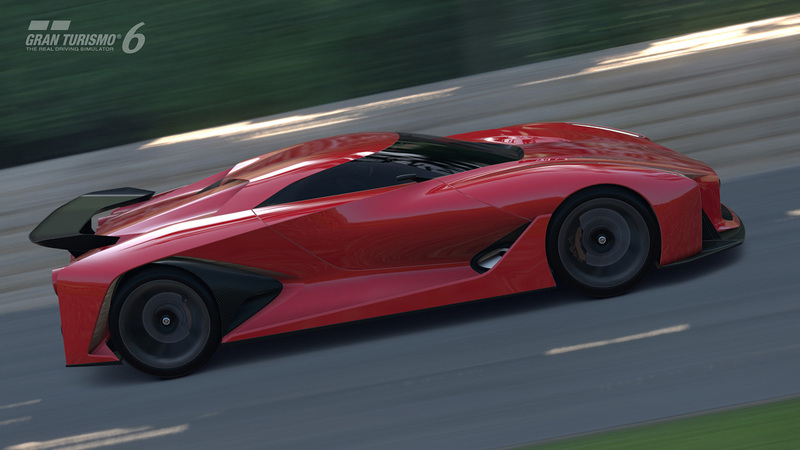 Besides having a guilt-free driving experience that your driver’s ed instructor would frown upon, you have the option of driving the most garish and bold looking vehicles imaginable; literally, imaginable. 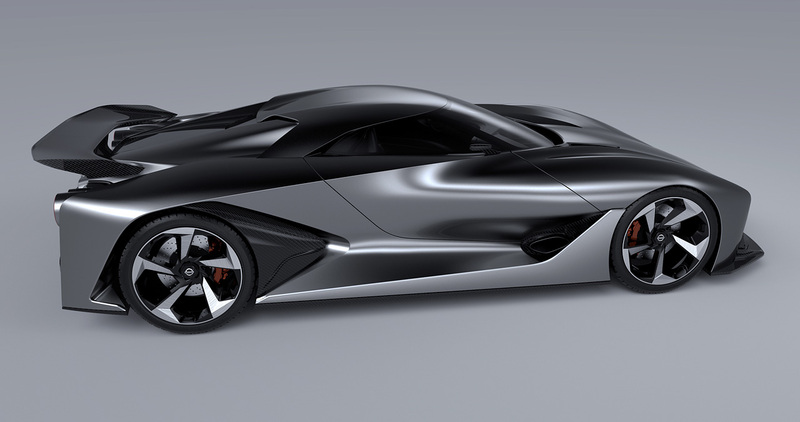 Some of these vehicles have to stay in the realm of fiction since they look positively Batmobile-esque….but what if one of these became reality? 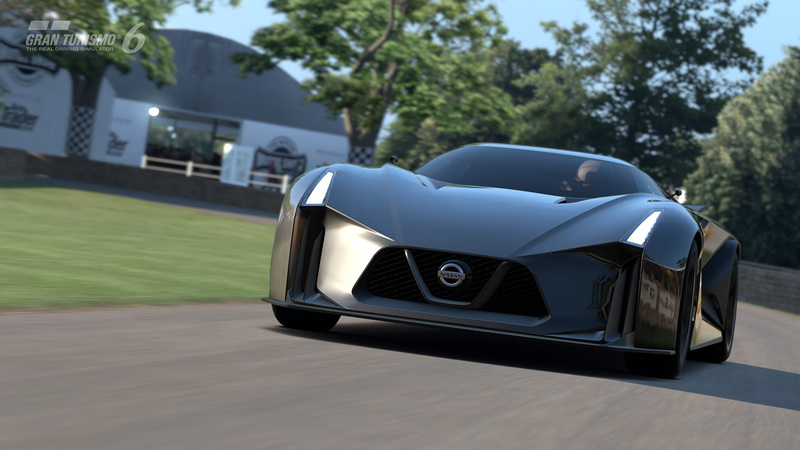 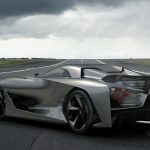 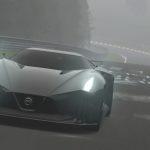 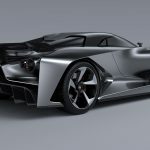 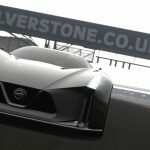 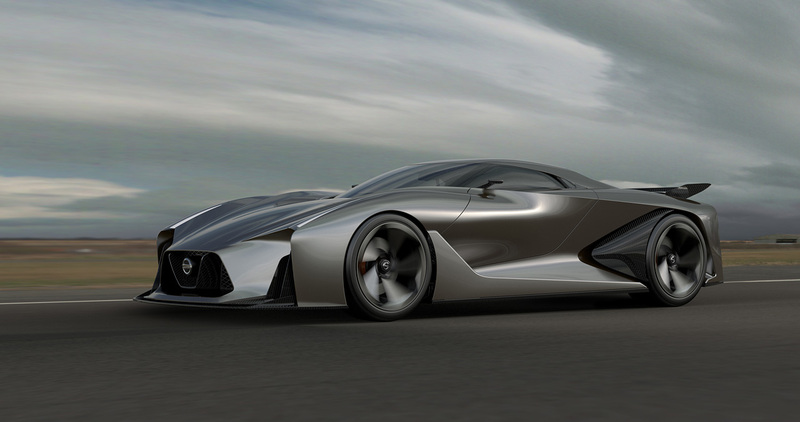 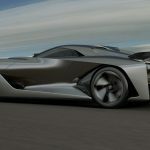 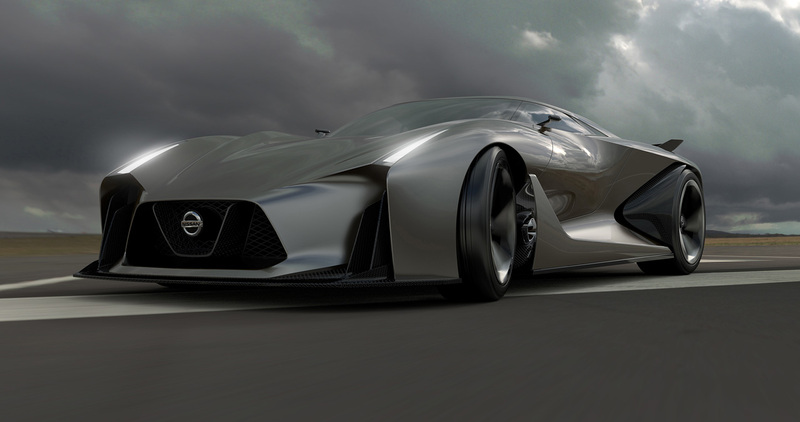 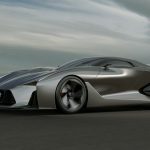 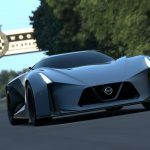 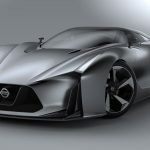 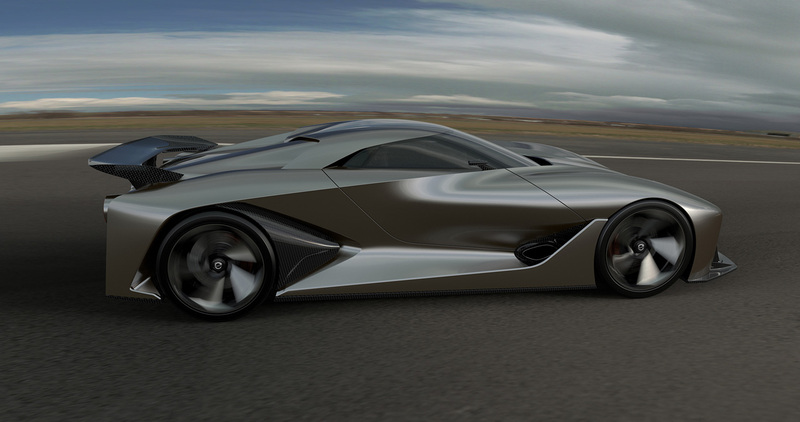 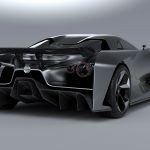 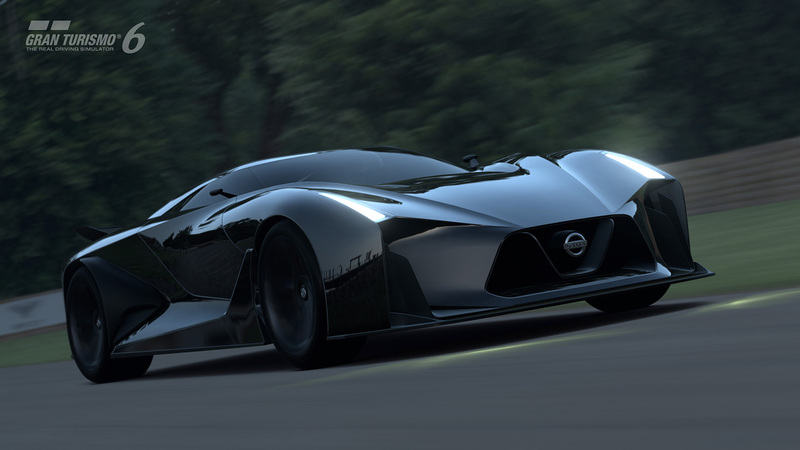 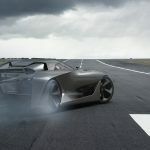 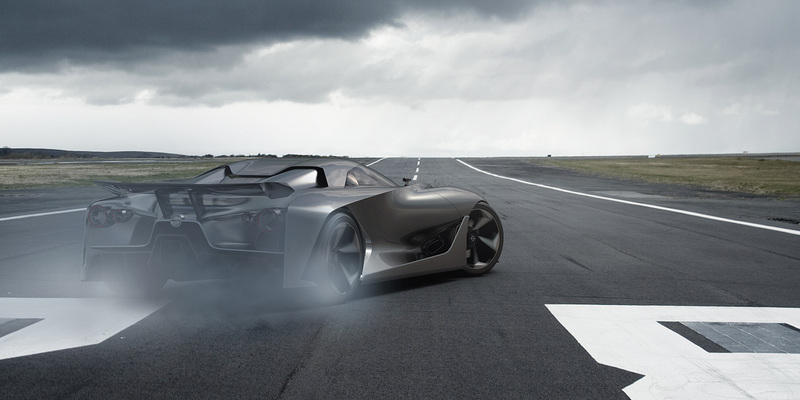 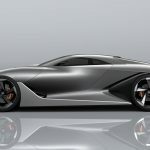 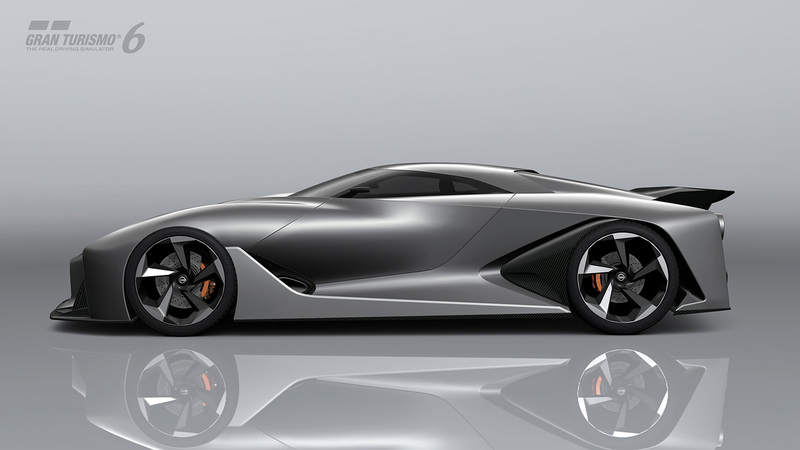 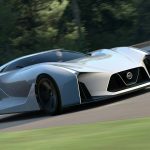 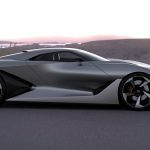 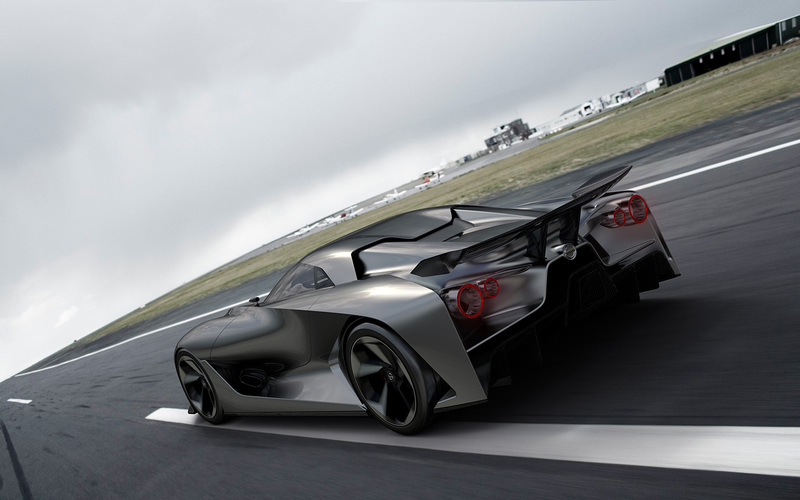 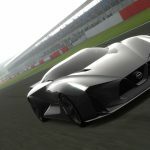 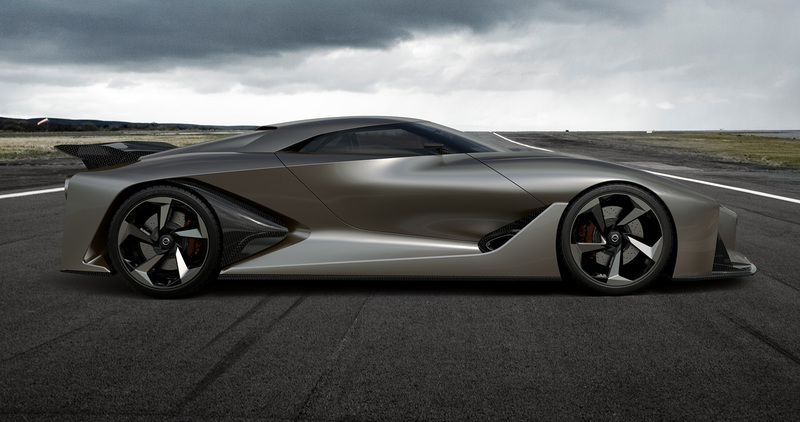 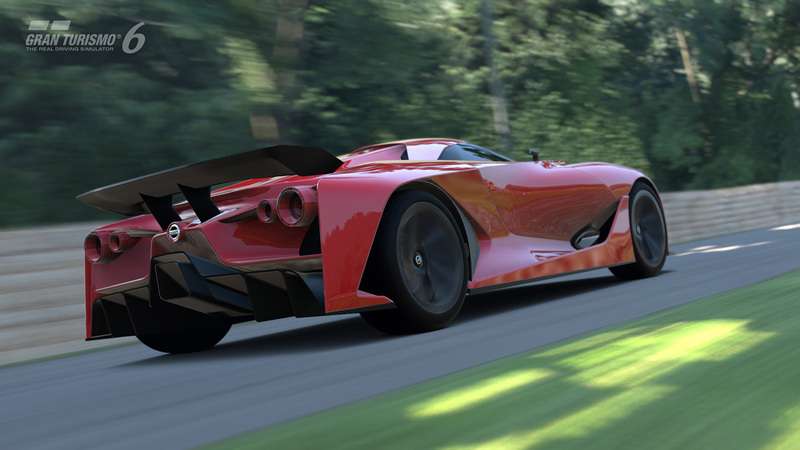 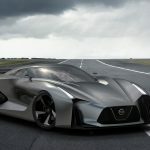 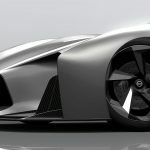 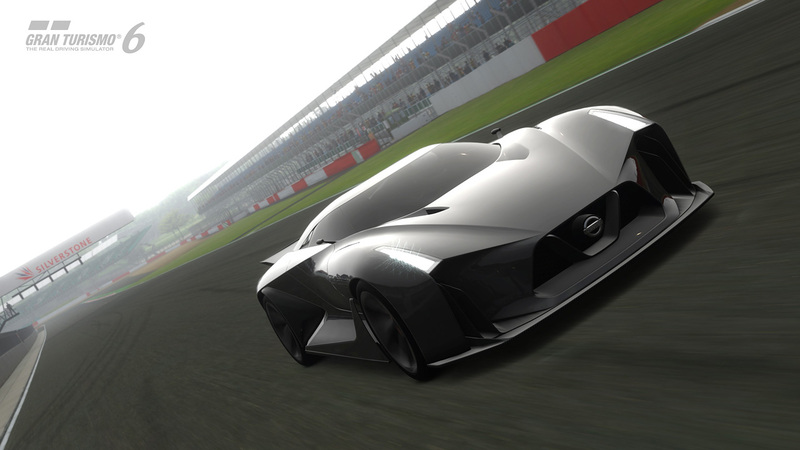 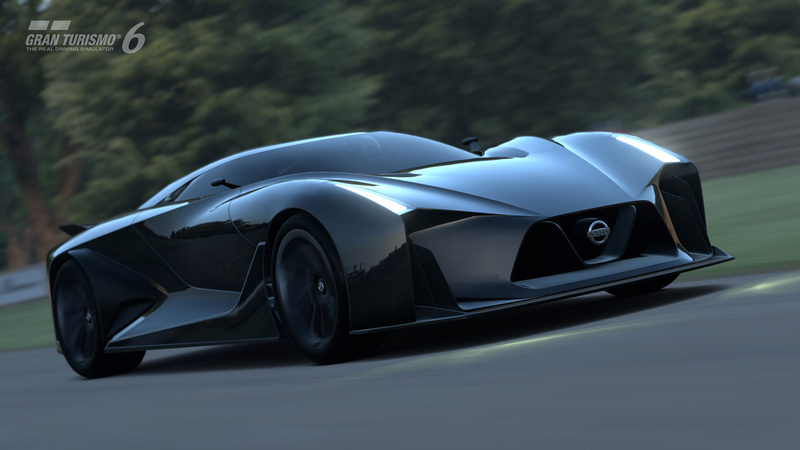 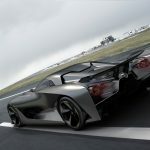 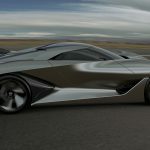 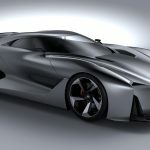 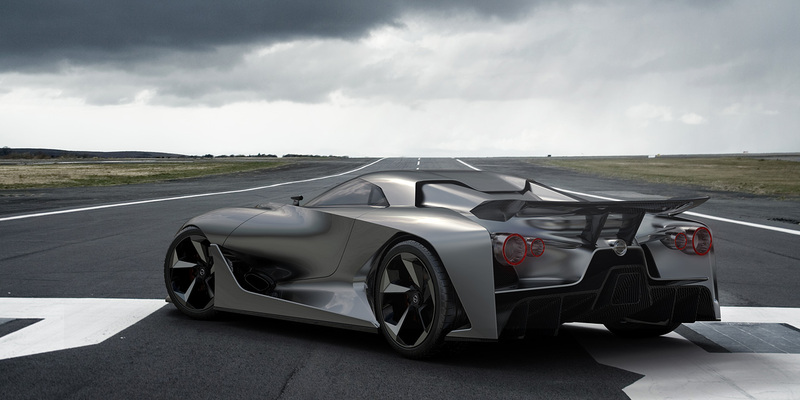 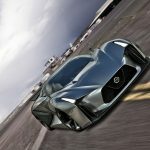 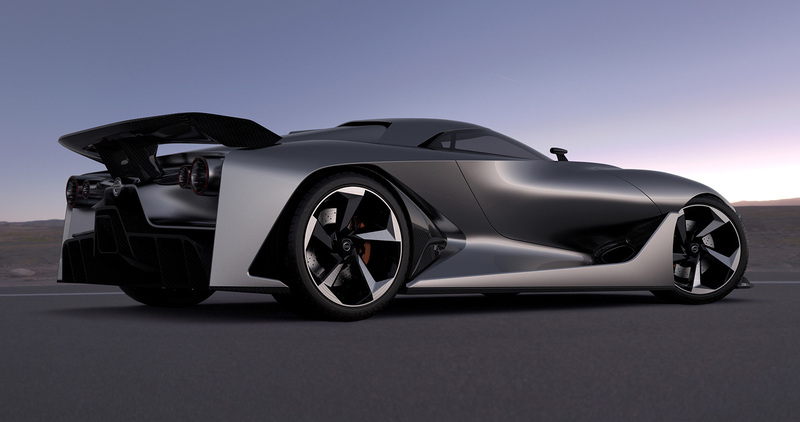 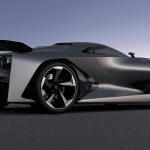 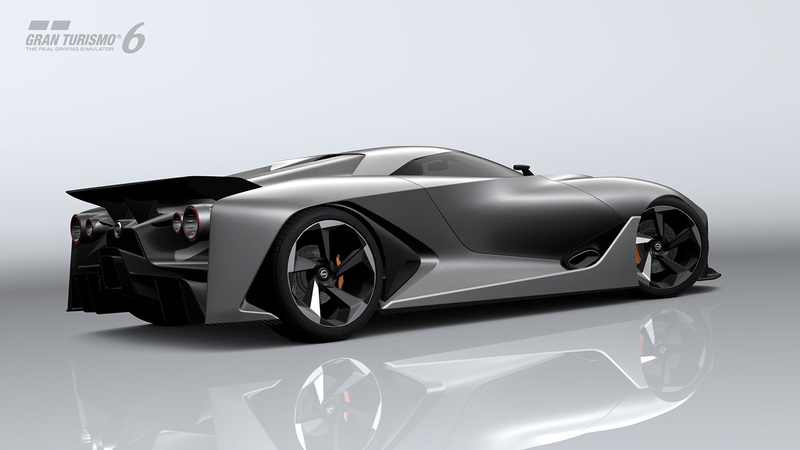 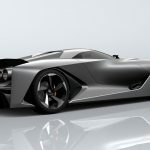 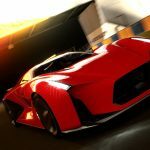 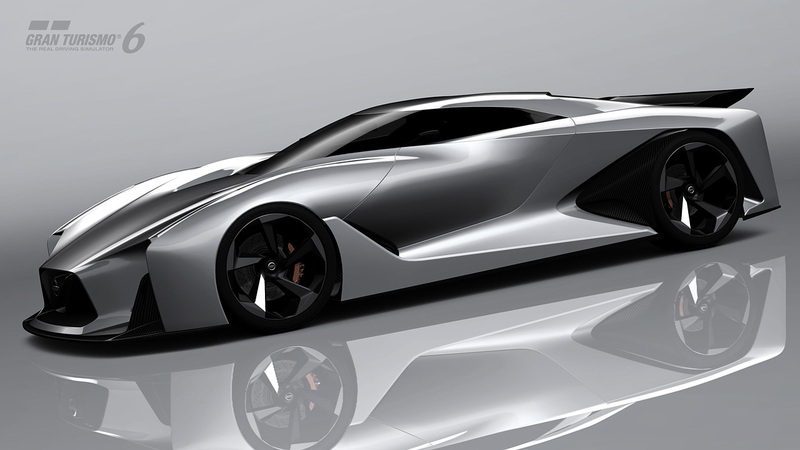 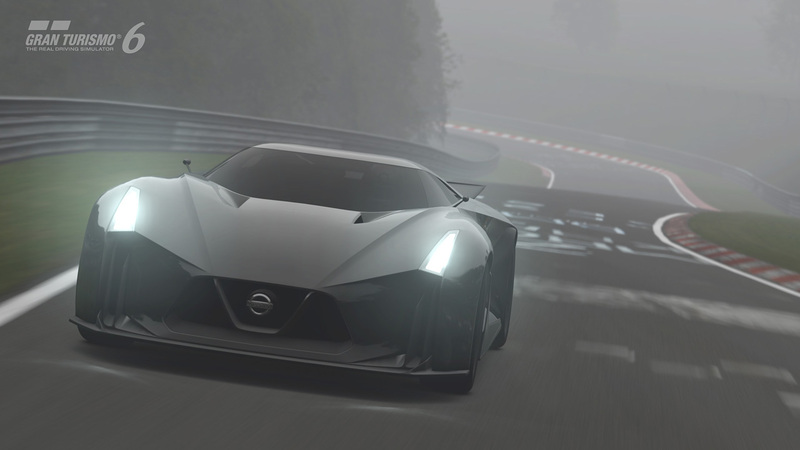 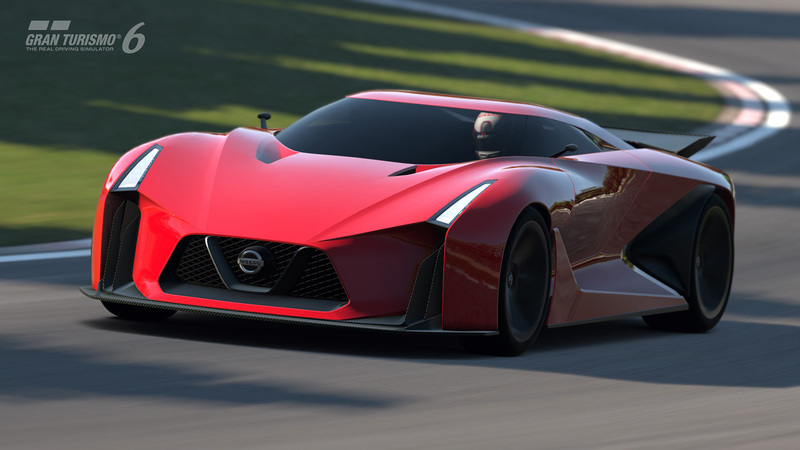 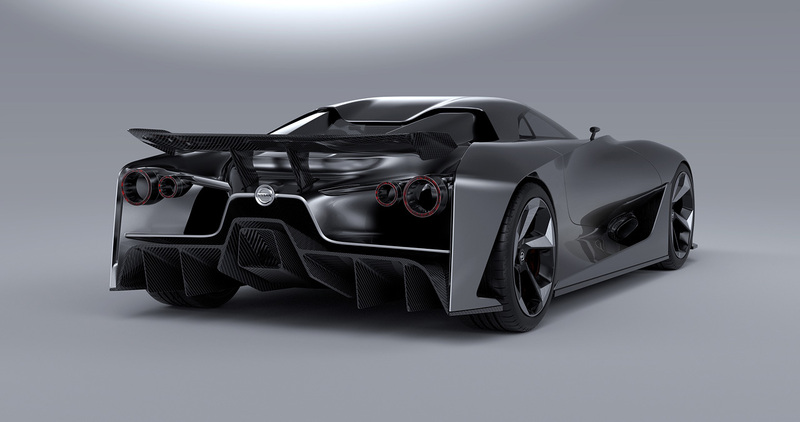 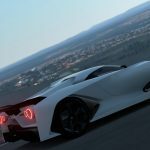 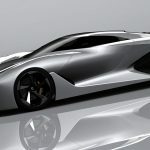 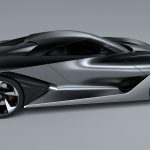 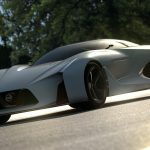 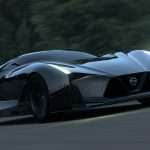 Enter the 2020 Nissan Concept Vision Gran Turismo. 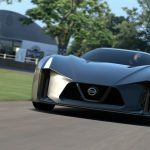 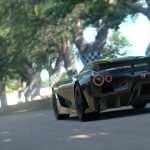 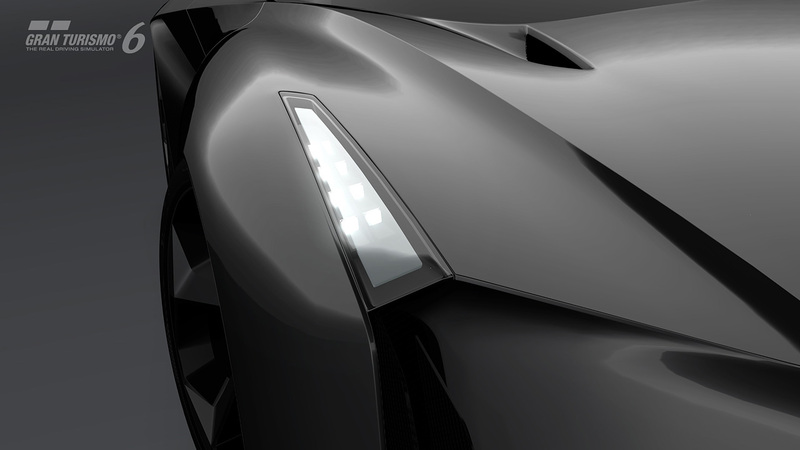 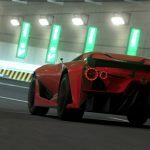 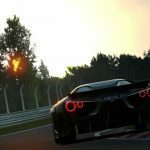 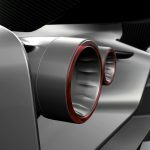 If there is anything to take from these images, it’s this: Nissan released a live model of it the weekend of June 27-28th. 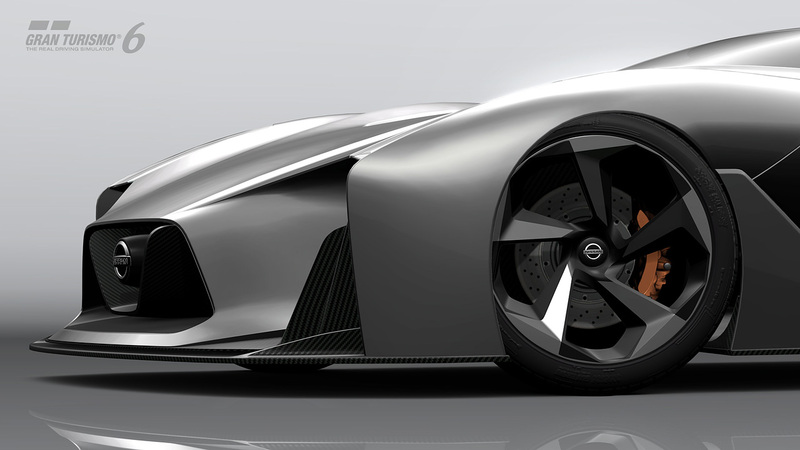 That’s right, this Transformers-looking creation was actually rolling around in true-blue form. 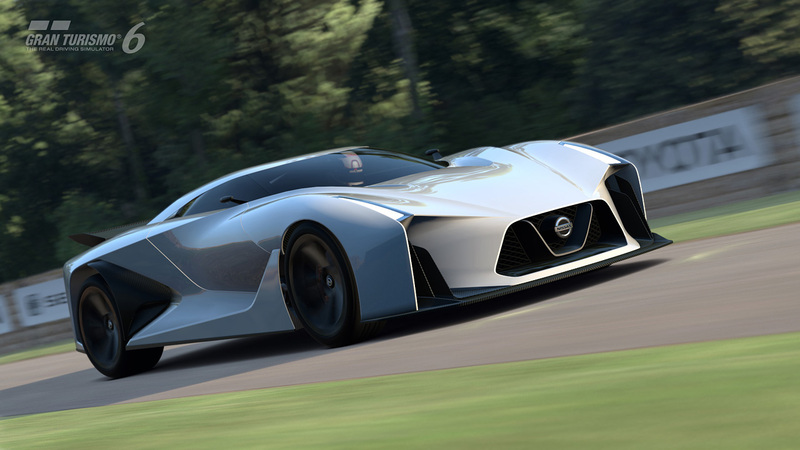 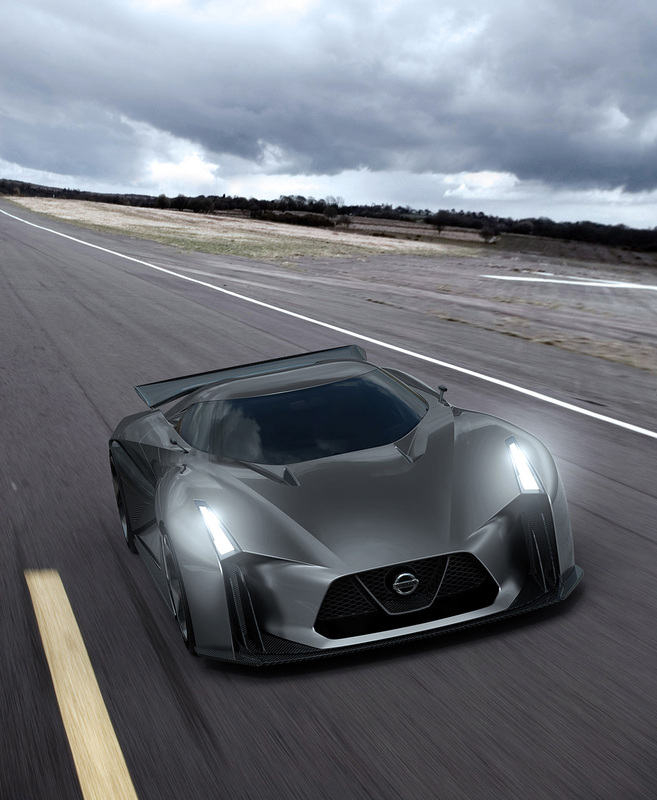 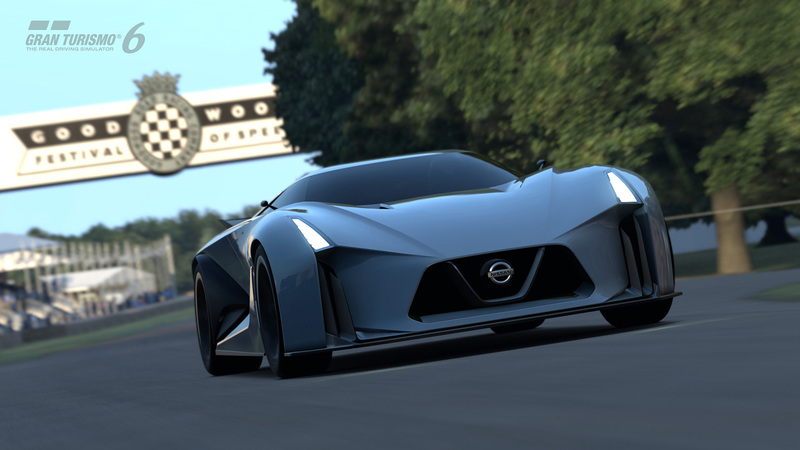 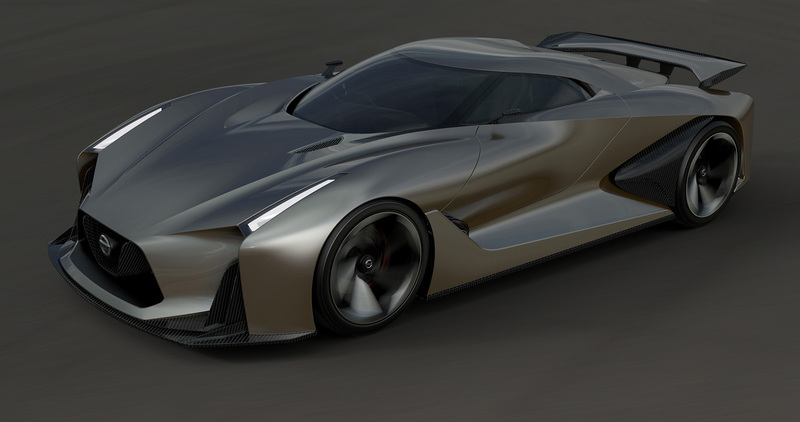 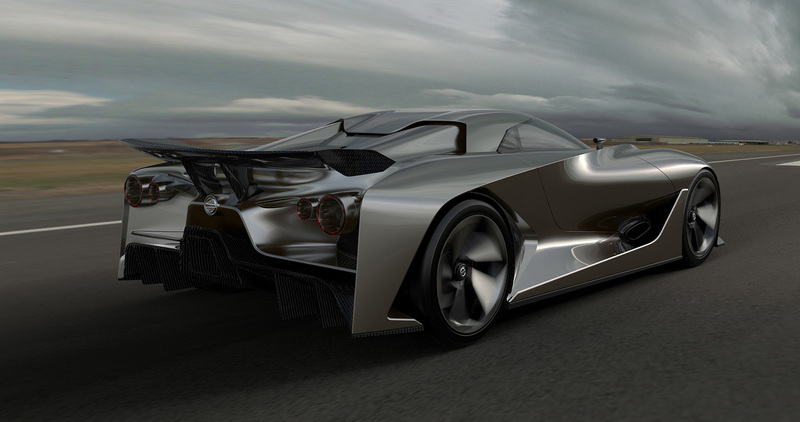 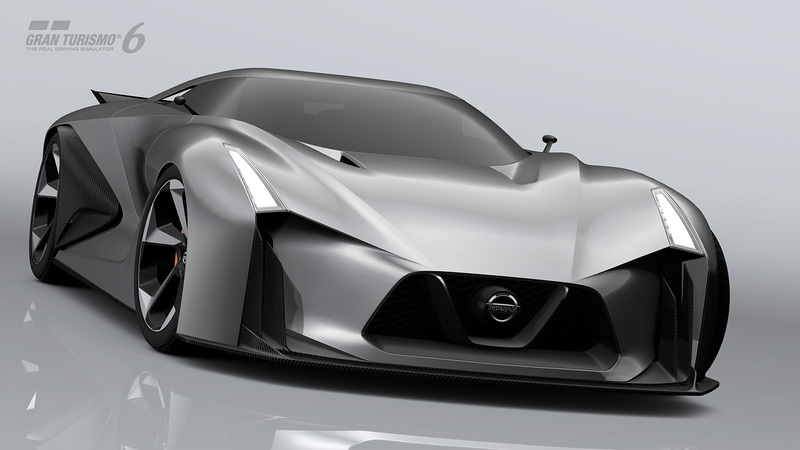 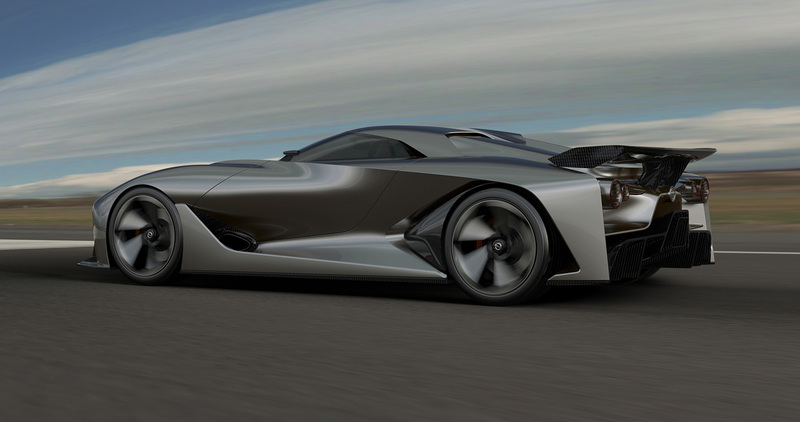 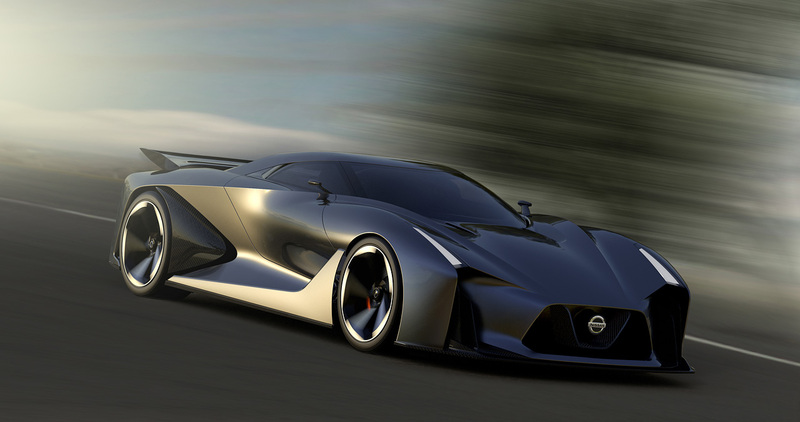 Some officials with Nissan are claiming this could very well be the future of the GT-R, and it’s easy to see why. 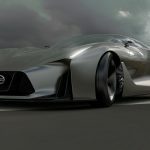 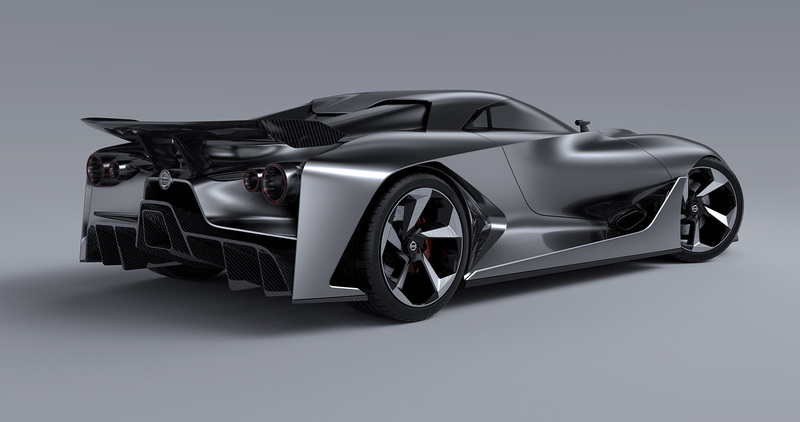 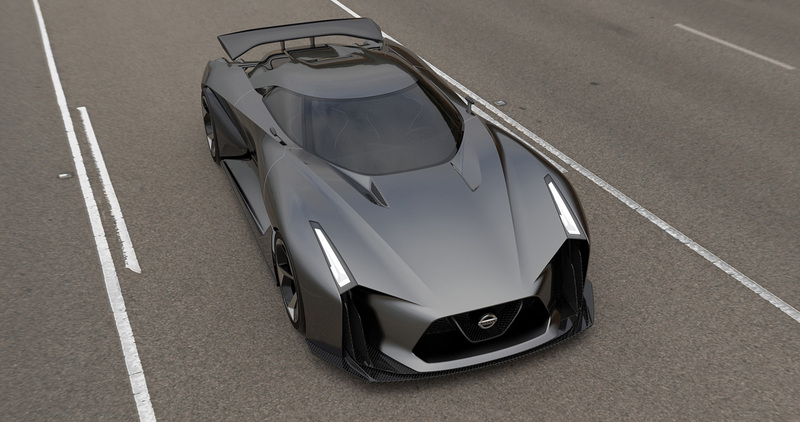 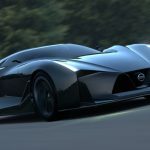 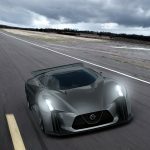 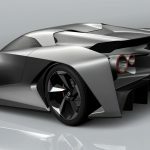 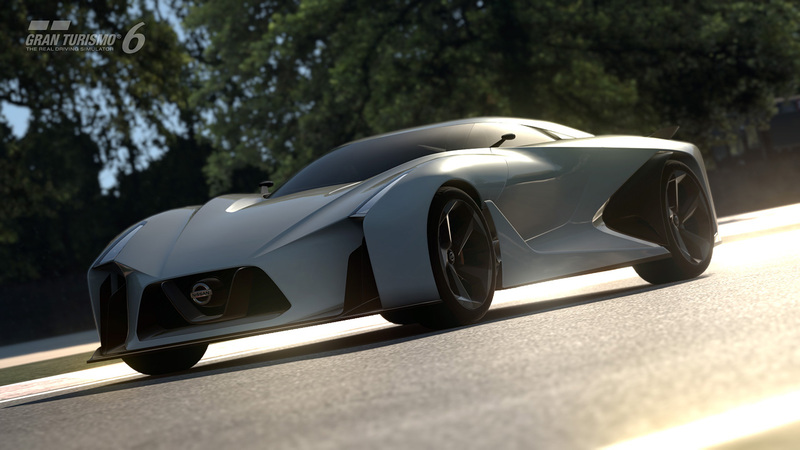 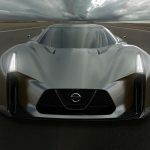 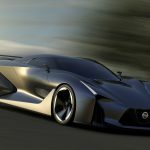 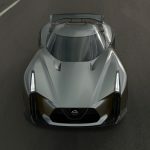 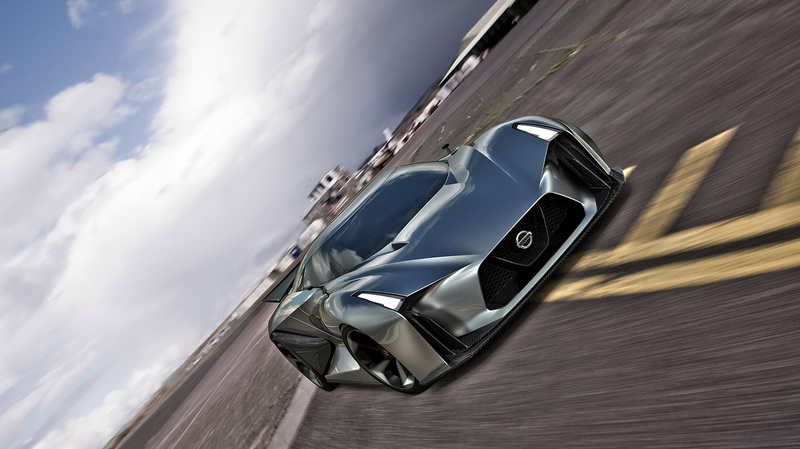 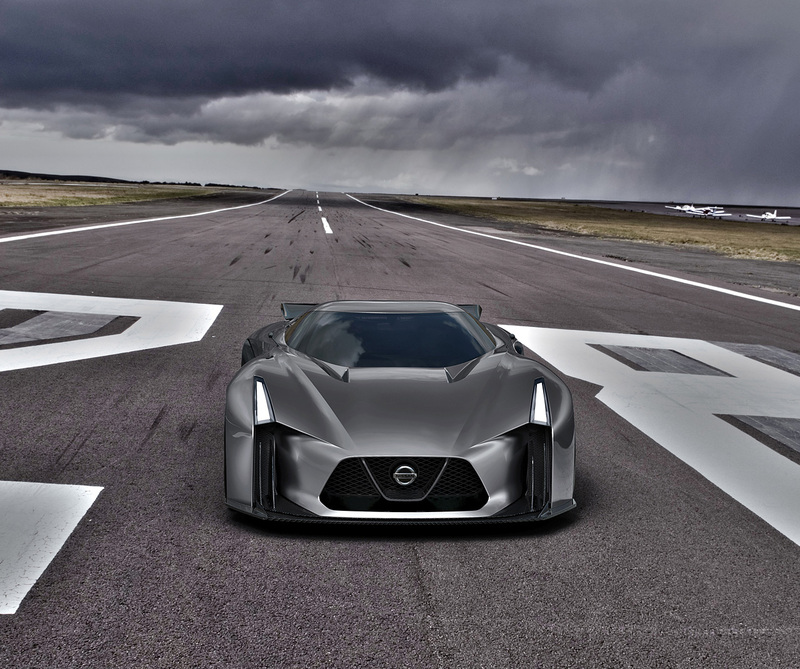 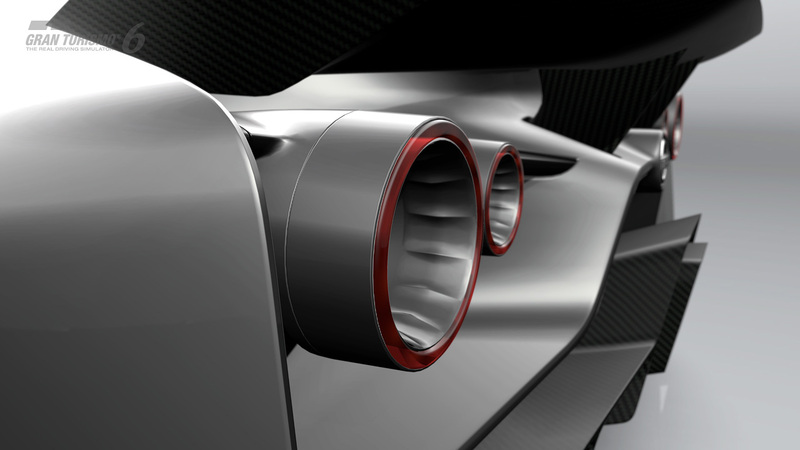 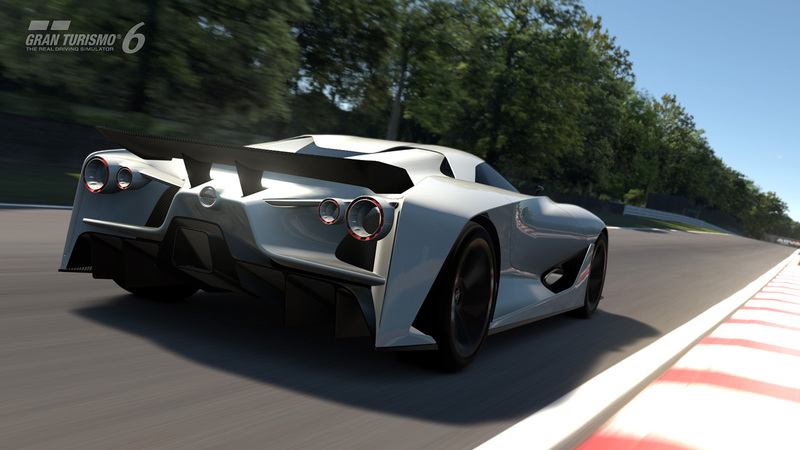 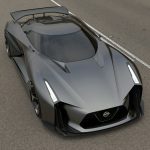 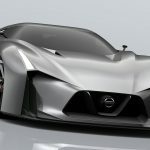 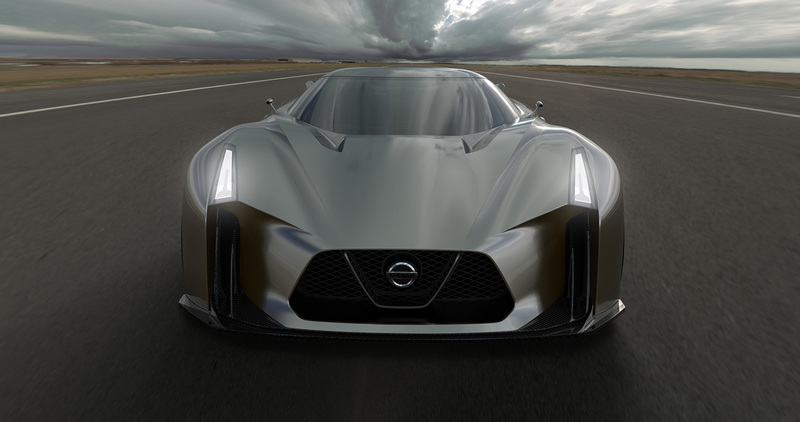 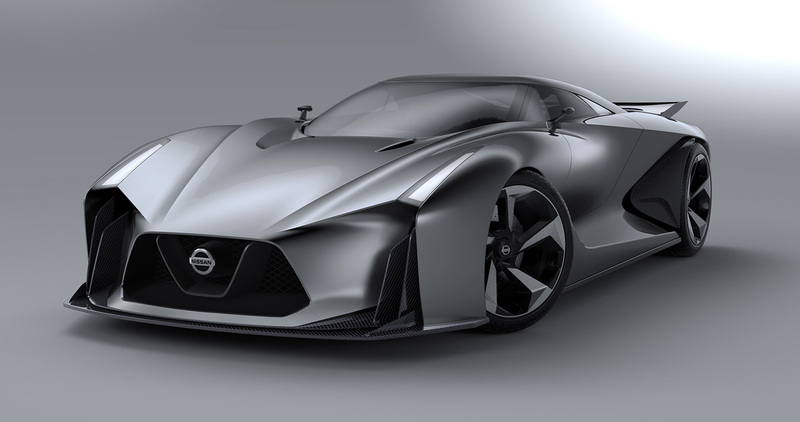 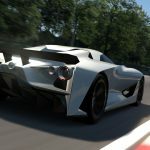 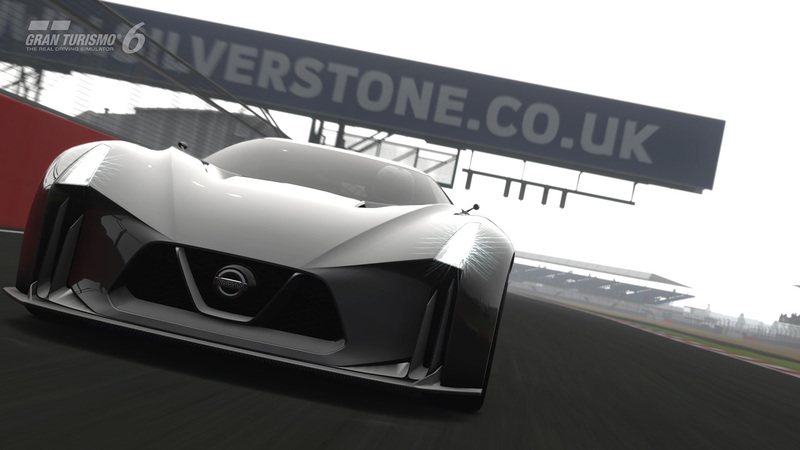 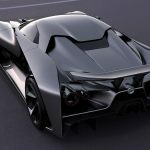 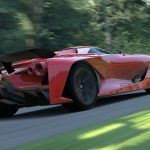 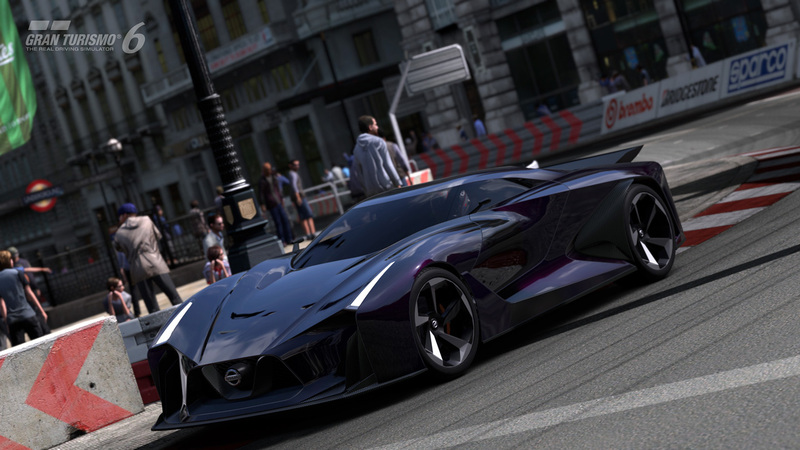 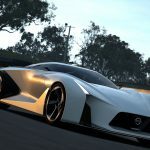 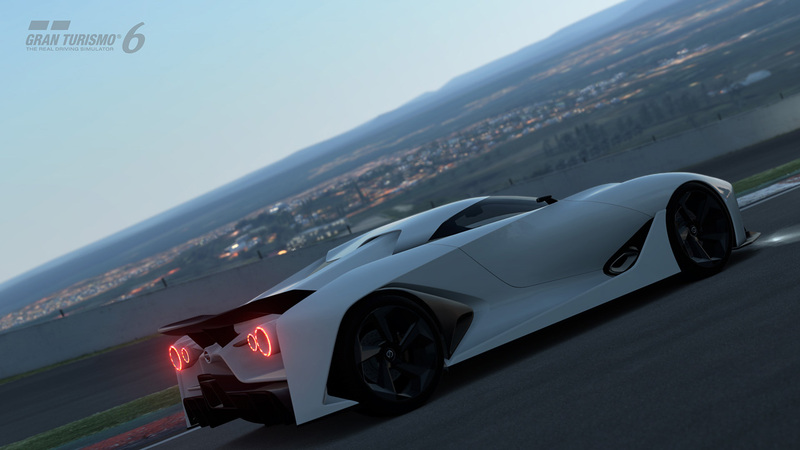 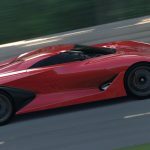 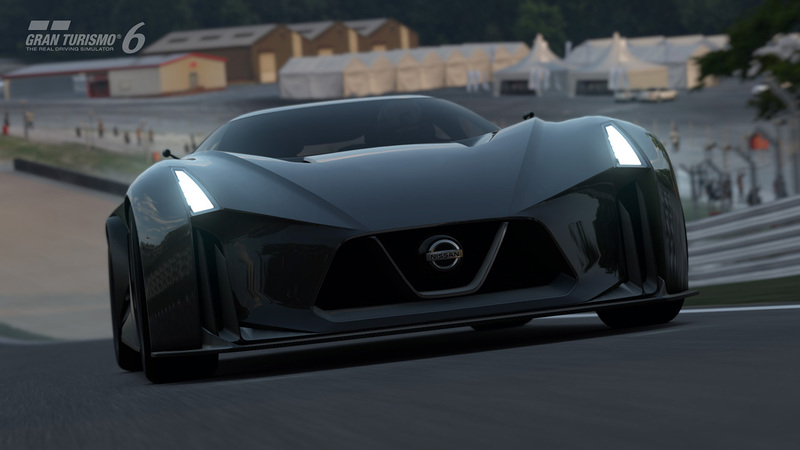 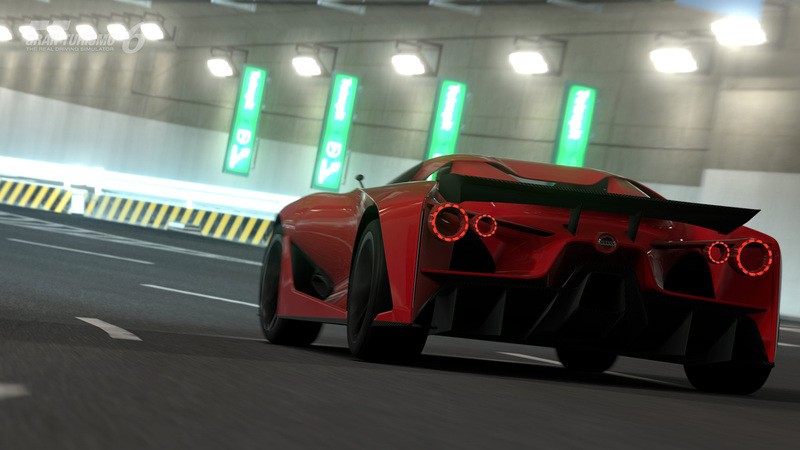 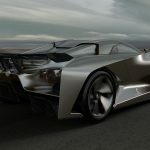 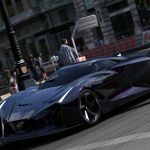 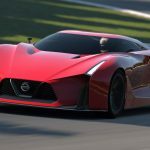 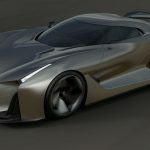 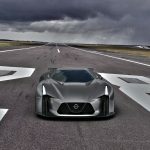 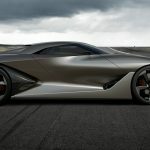 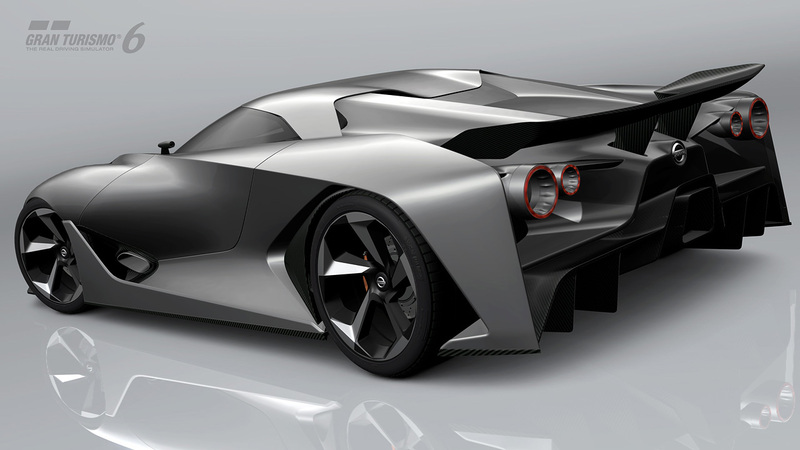 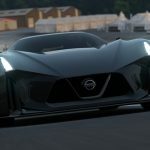 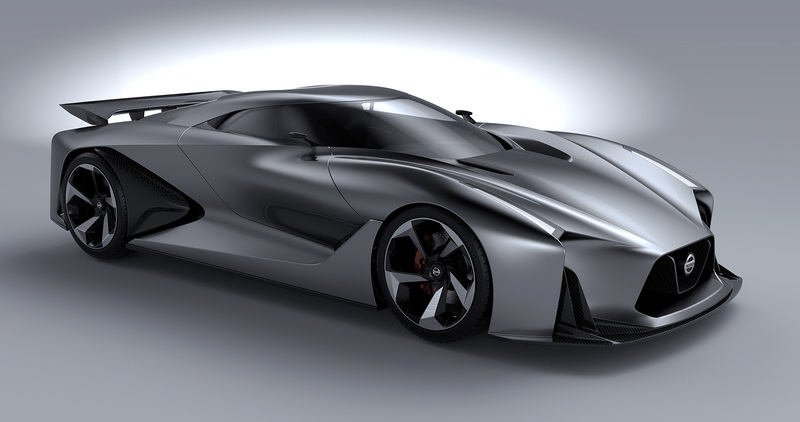 The Nissan supercar (lovingly nicknamed “Godzilla”) has always been a bastion of high-speed driver delight, and the futuristic curves and edges of the concept design would delight any racing aficionado, video game or otherwise. 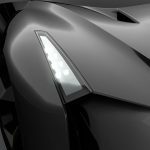 Some of the noted features on this design include a carbon-fiber front splitter, svelte LED headlights, and a V-shaped front fascia. 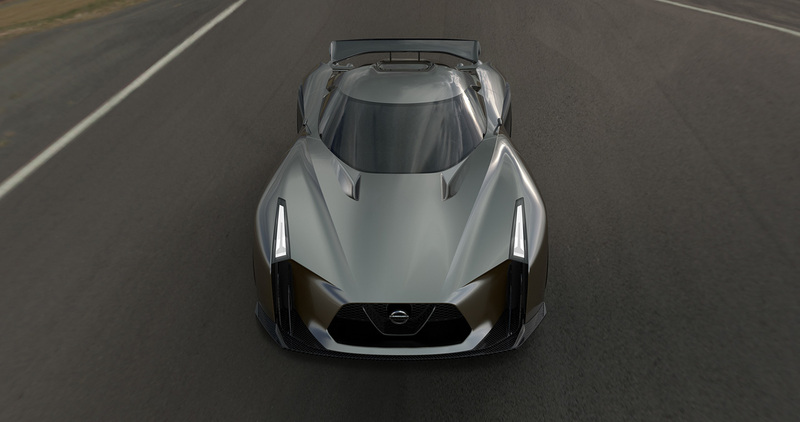 A ventilated hood keeps this in the realm of working reality, along with an active suspension and four wheel drive. 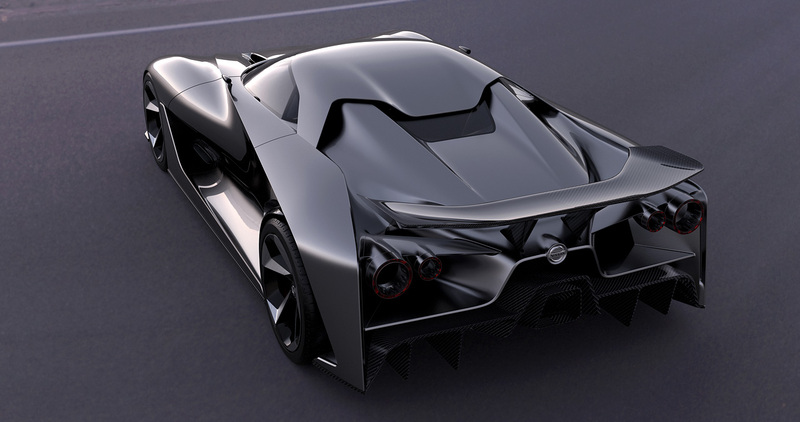 Time will tell whether this Batmobile of modern engineering ever makes it into showrooms, but one thing is for sure: if you can dream it, it’s looking like you make it.